We have already had some snow and our views are white and beautiful. Now we are waiting for a drop in temperature and more snow to get the ski season going as soon as possible! 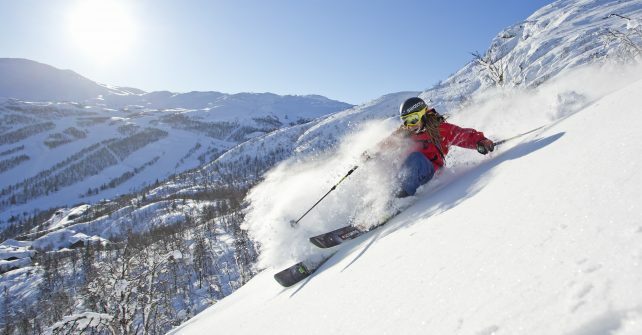 Are you ready to test your skis and have some fun in the snow? 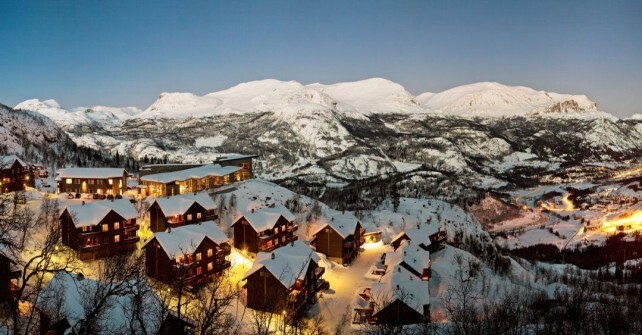 Book your next fun ski days in Hemsedal here>> We are looking forward to see you!